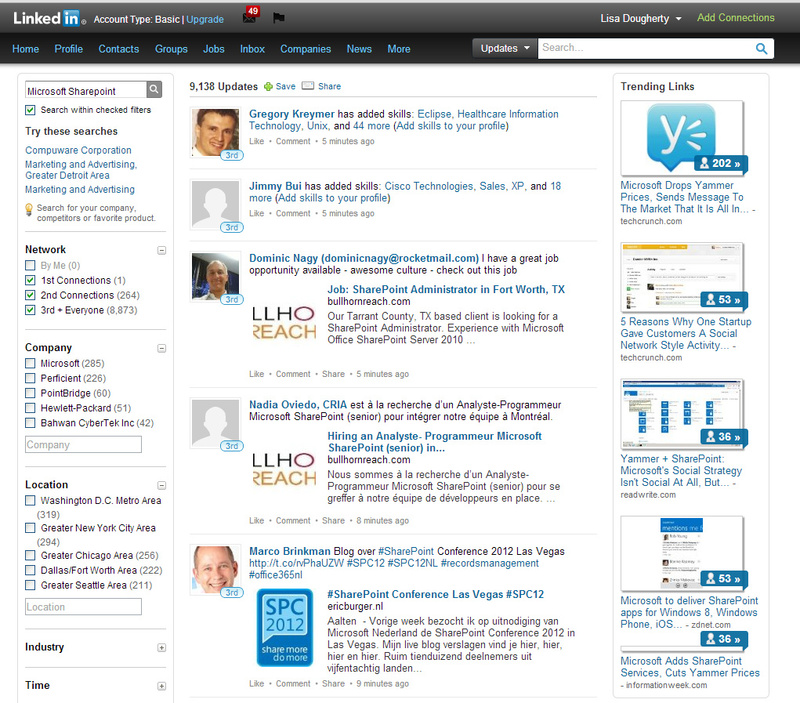 Signal is a feature on LinkedIn that is a gem of a tool for prospecting and recruiting. 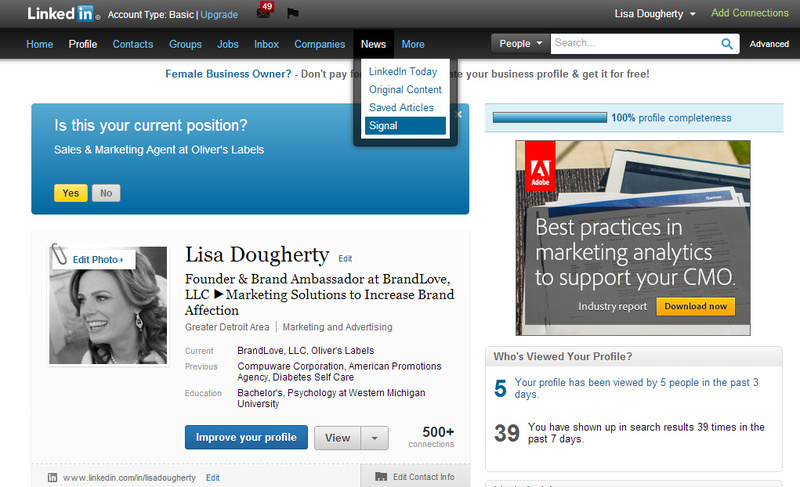 Signal lets you see and filter updates from LinkedIn professionals who choose to make their updates visible to anyone. Basically, you can see every status update from every person on LinkedIn. Not just your connections or those within a couple degrees of you, but EVERY person on LinkedIn. Why is this so great? You can then use a targeted keyword search to sort through the statuses to find people talking about topics you want to engage in. You can even sort the results by company, geographic location, industry and many other parameters. This is a great tactic to find and connect with prospects, vendors, partners, employees or employers to build relationships with people that that you would otherwise have no idea are out there because they are not your first level connections. You can also do a search by your name or company name to see if people are talking about you. A great brand check too! You can access it by selecting “Updates” in the master search menu on your profile page under “People” (Search Updates) or by selecting “Signal” in the drop down menu on the “News” tab. Browse real-time updates with content summaries and direct links to the full content. Filter updates to show only those that you care about. Save your search and check for updates later. Find trending links and Industry top headlines. 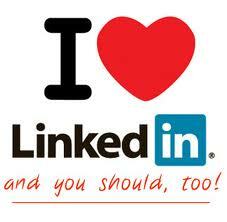 Overall, LinkedIn Signal is a time-saver and an information goldmine. It’s easy to use, but easily overlooked. Have you used Signal before? If so, how has it helped you? What other ways would you recommend professionals use Signal? Please post your answers in the comments section.